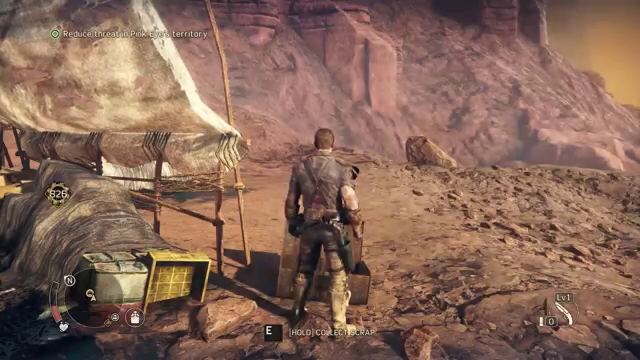 This cheats uses Cheat Engine. You don’t need to Install Cheat Engine just download the “No Setup Version Here http://www.cheatengine.org/download/cheatengine64_NoSetup.rar”. Extract the rar file and go to the folder and open Cheat Engine. 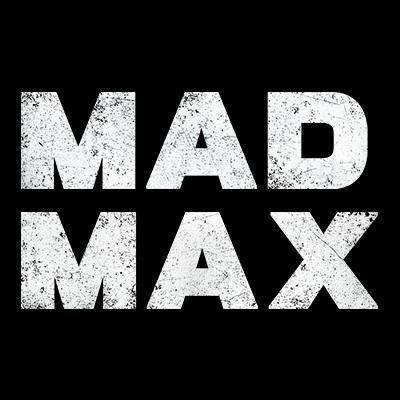 How to use Mad Max Cheat File? 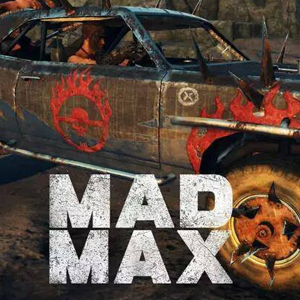 Go back to Mad Max.